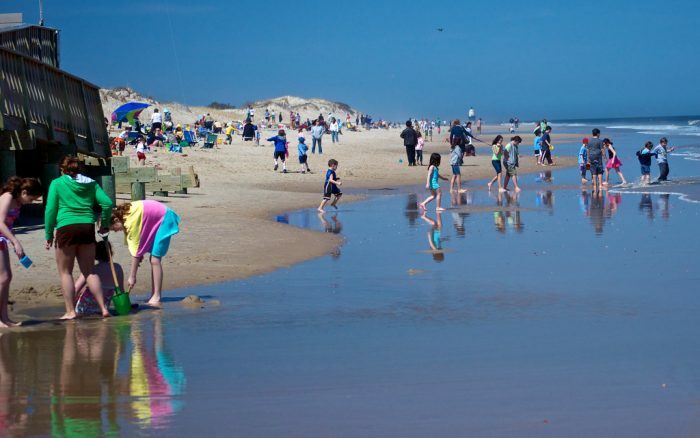 Memorial Day marks the start of Delaware’s beach tourist season. 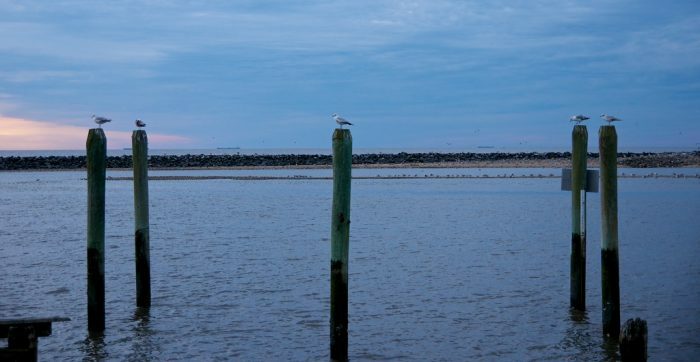 Here are 16 spots where you can relax, sit on the sand, and enjoy the views of the Delaware Bay or Atlantic Ocean. 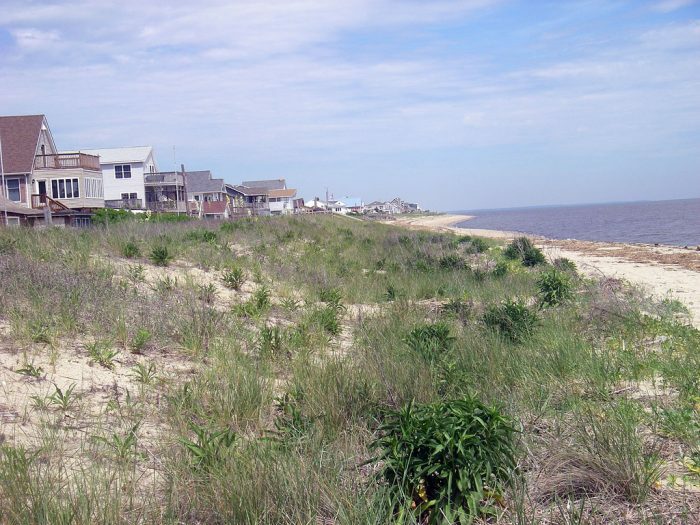 The bay shore at Woodland Beach is one of the most northern strips of sandy shore. 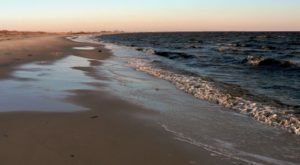 While you're probably not going to go in the water to swim here, it's a great place for a hike to search for sea glass, to let the kids dig in the sand, to fish from the pier, and to enjoy the quiet solitude. 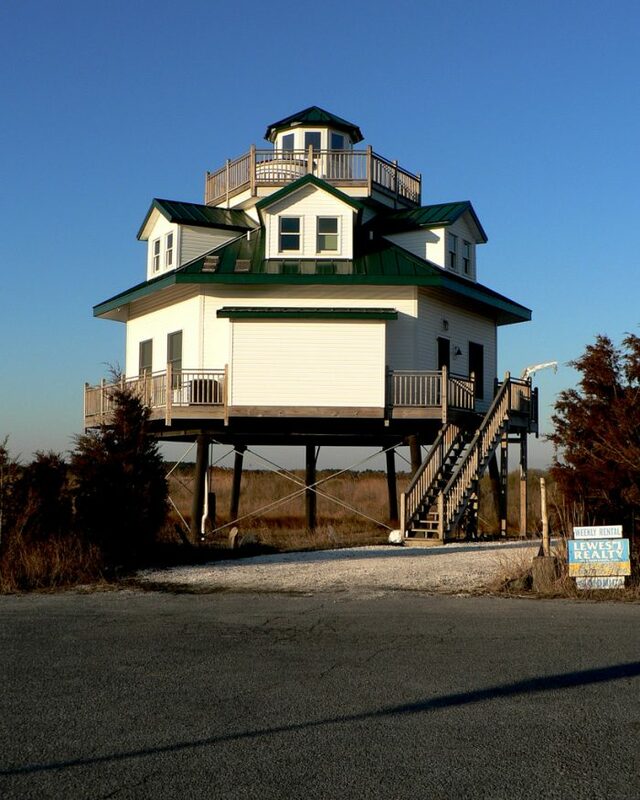 East of the Dover Air Force Base, just off Route 9 is this little sliver of natural paradise along the Delaware Bay. 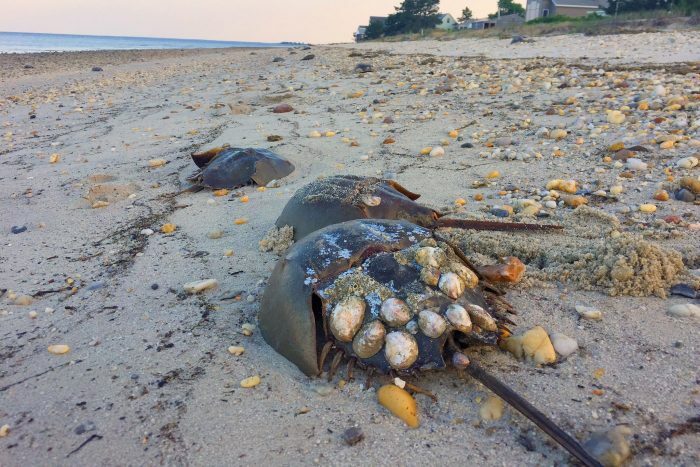 We know many people (self included) who come here to look for horseshoe crabs in May and June, and to bird watch all year round. Just south of Pickering Beach are two other very similar, yet still unique bay beaches. 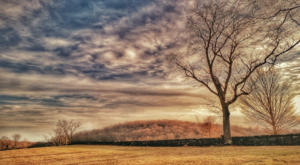 Kitts Hummock was a hot spot for Dover residents back in the 19th century who wanted to escape to a quiet cottage on the bay where they could cool off in the summer heat. Many still do today. 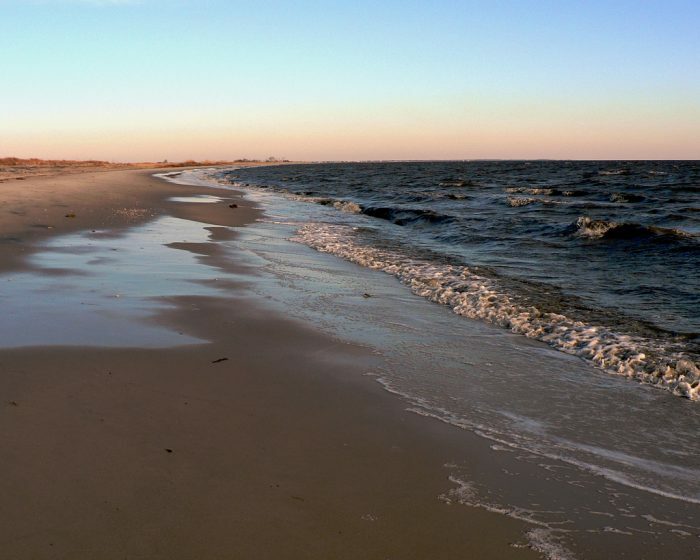 Connected to Kitts Hummock is a state Fish and Wildlife Area that shares the same natural setting and highlights, but with a beach that looks almost prehistoric. Bowers Beach is one of the quiet bay beaches that is a bit more than a strip of sand and some homes. 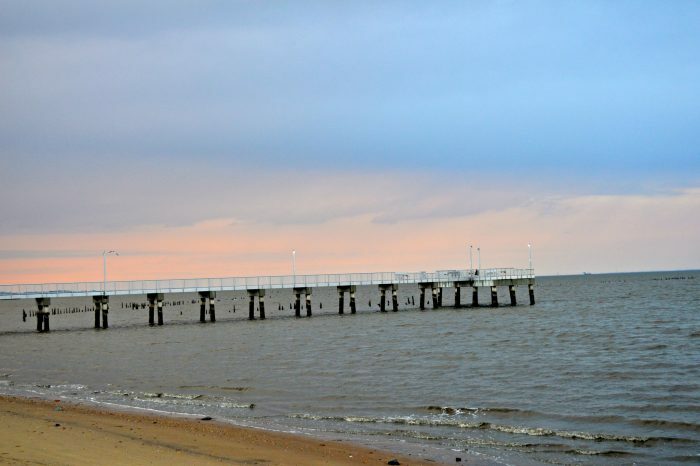 While you can still enjoy the quiet of the bay beach, you can also grab a bite to eat at a dive bar or restaurant in town. Don't let the name of this town scare you away. 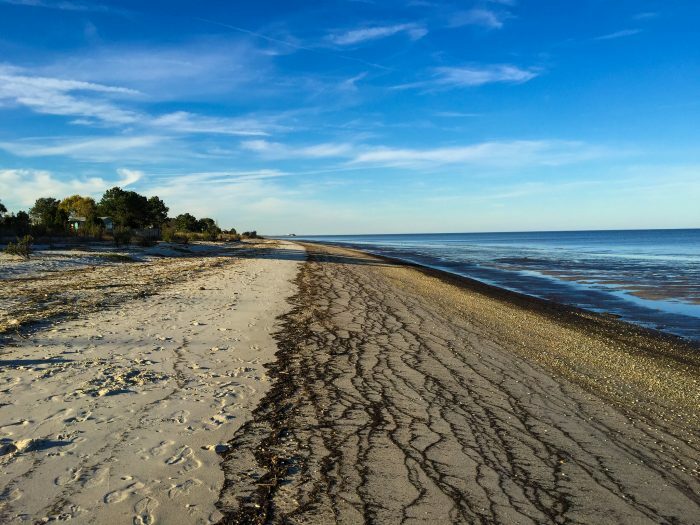 Slaughter Beach, outside of Milford, is both a year-round community and a get away for those who want to escape a faster pace of life. 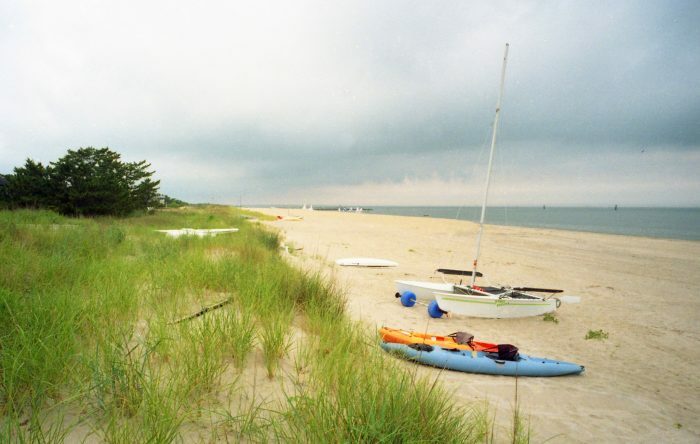 Along the banks of the Delaware Bay east of Prime Hook National Wildlife Refuge are Fowlers Beach and then Prime Hook Beach (north to south). Be sure to bring your binoculars to get a close up view of the many species of birds and wildlife in the area. 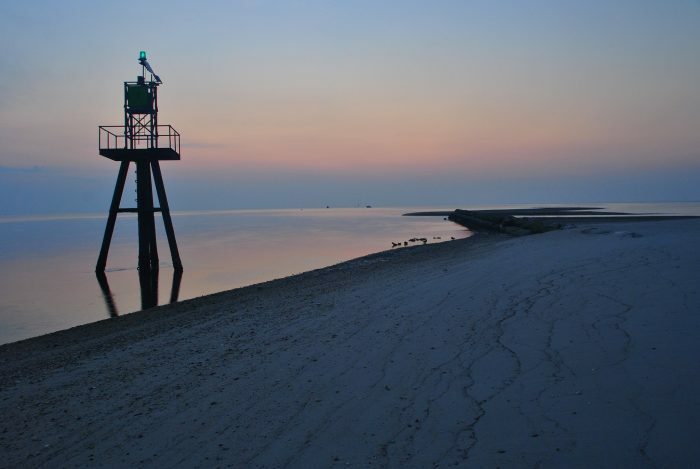 Broadkill Beach is a quiet bayside community that enjoys the peaceful solitude just north of the larger resort areas. This Delaware State Park owned land is at the very southern end of Bayshore Drive from Broadkill Beach. 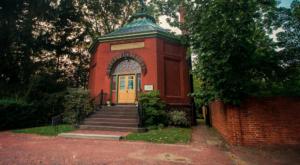 Its a very little known gem, right before you would reach Lewes Beach. 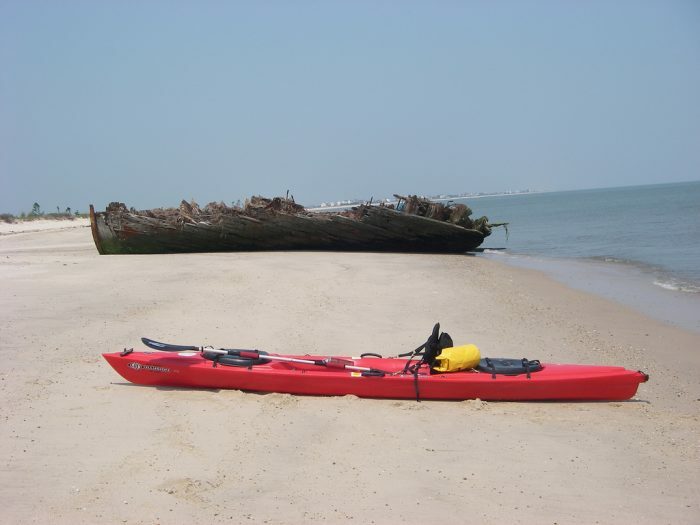 The old remains of boats and structures that are on shore make for some interesting finds. 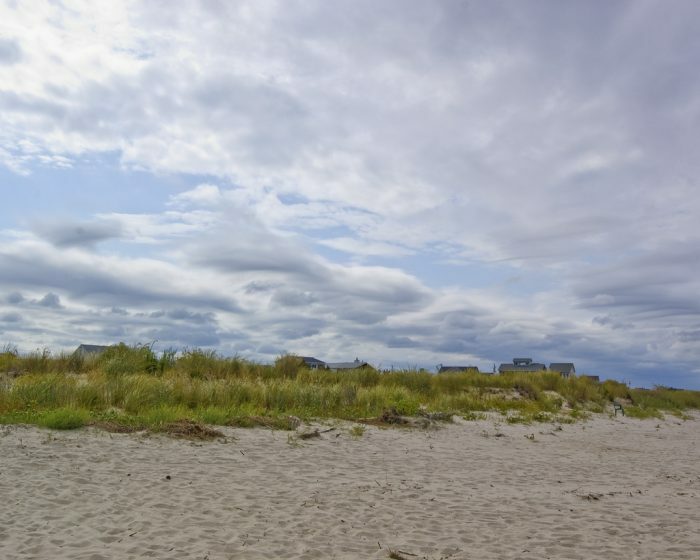 From the public parking lot at the end of Savannah Road in Lewes, you can access the beaches in Lewes. 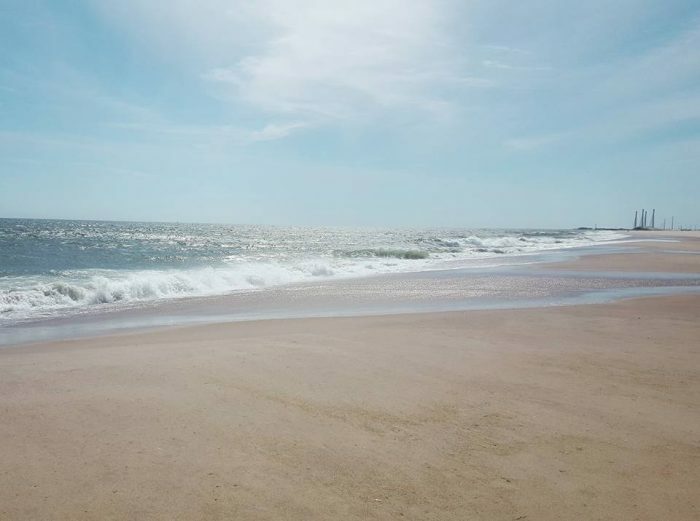 What we love most about Lewes Beach is that the swimming and wading are great, without the waves that you'll find just around the hook of Cape Henlopen to the south. 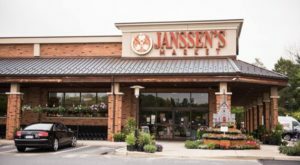 And, you have all of the fantastic amenities of Lewes within walking or biking distance. 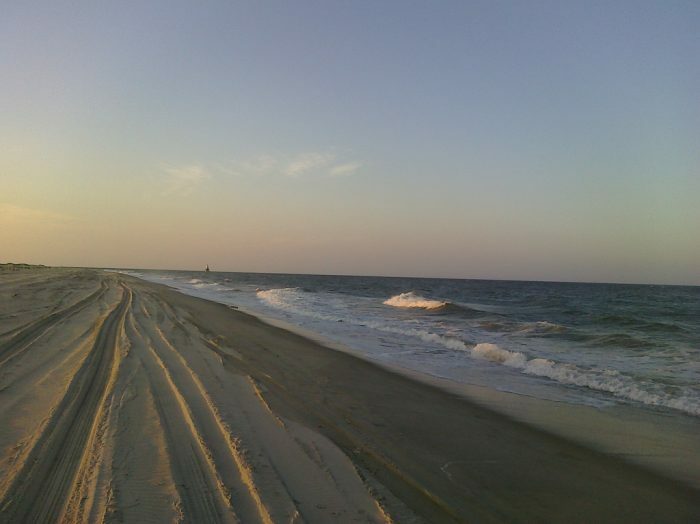 Cape Henlopen's most popular swimming beach is on the Atlantic Coast and is accessed by a boardwalk over the dunes. 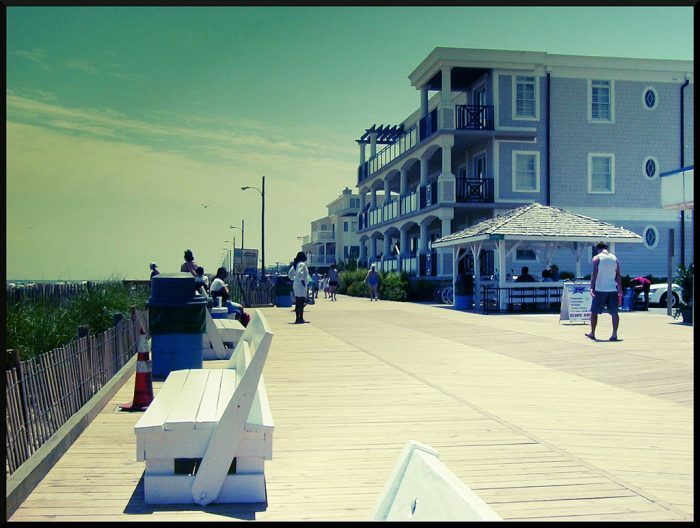 Day trippers love the access to the bathhouse and snack bar steps from the sand, without the hustle and bustle of a boardwalk. 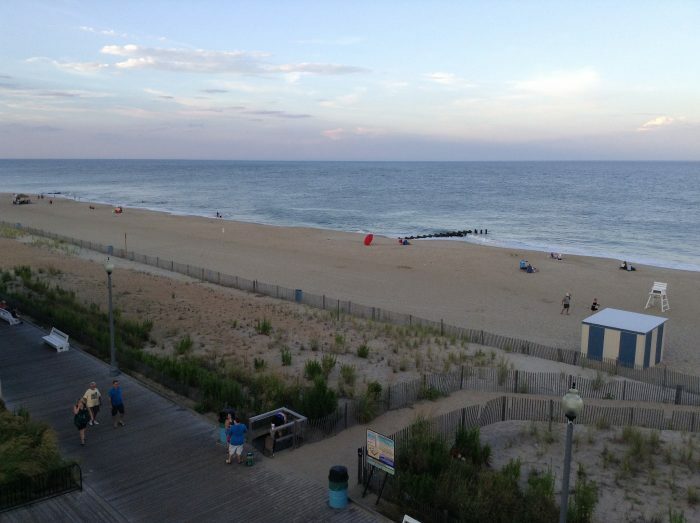 If your idea of going to the beach involves salt water taffy, mini golf, amusements, and spending time on the sand with a boardwalk in the distance, then Rehoboth Beach is your place! 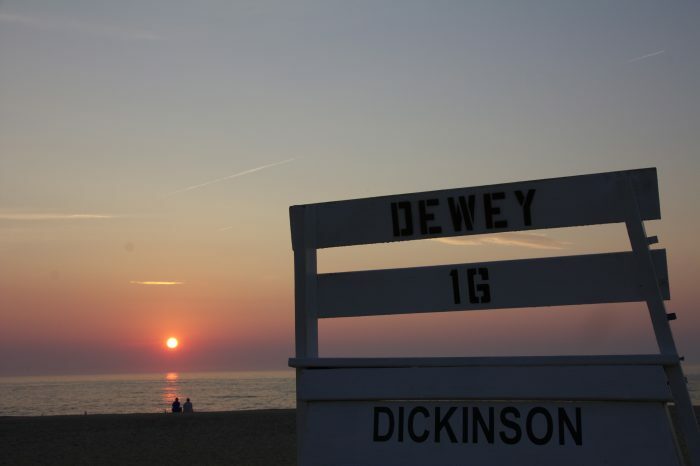 Dewey has a reputation for being Delaware's party beach. And, while that's not untrue, the beach patrol at Dewey is stellar, and the beaches are well maintained. 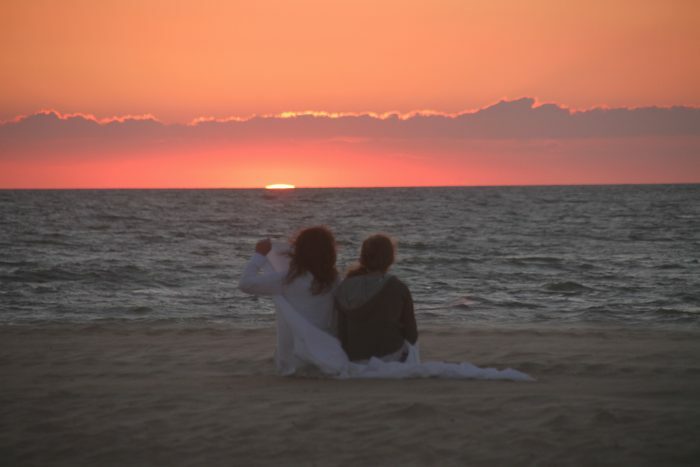 In the summer, catch a movie or bonfire on the beach. The best surfing spot along the Delaware coast tends to be on the northern side of Indian River Inlet at Delaware Seashore State Park. 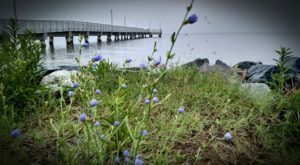 This park has a little bit of everything, including a bathhouse and historic attractions on the ocean coast, and quieter access to the Inland Bays on the western side of Route 1. 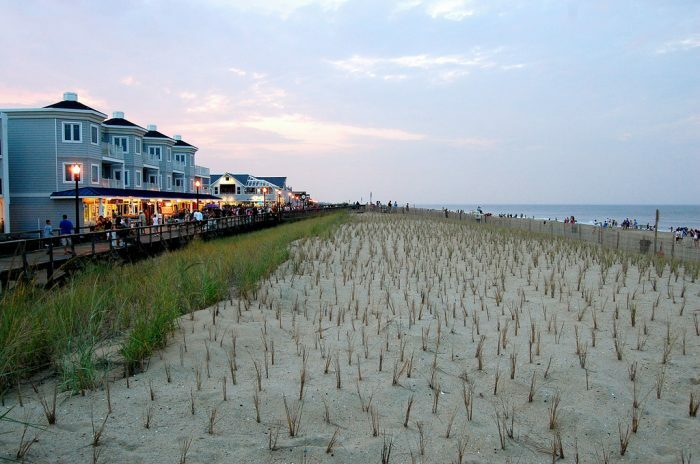 I think of Bethany Beach (and South Bethany too) as Rehoboth and Dewey's slightly more mature older sibling. 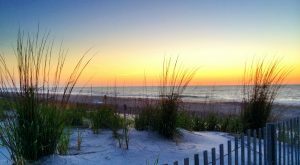 It still has most of the family-friendly beach amenities, while being a bit more upscale. Yes, South Bethany is a separate town from Bethany. It's a bit more residential in nature and you can enjoy the ocean front beaches or canals on the bayside. 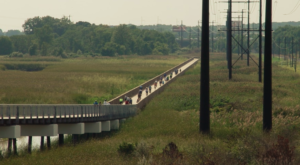 The last stretch of Delaware's shore takes you to Fenwick Island. 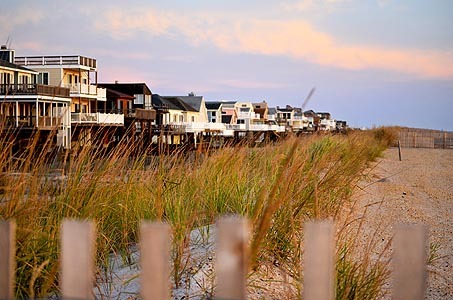 We're a huge fan of this seaside resort town and its slower pace compared to the first major Maryland beach town of Ocean City. 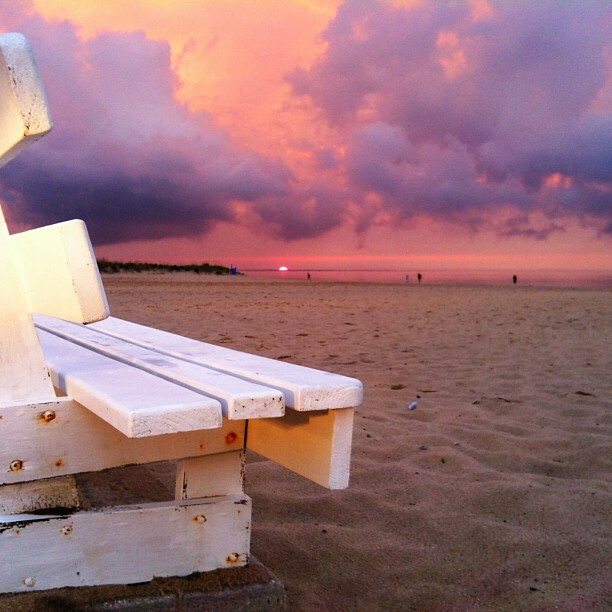 What is your favorite Delaware beach?